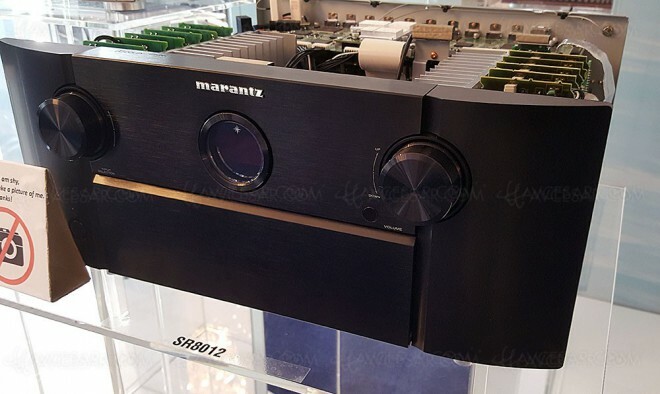 Brand new model from Marantz. 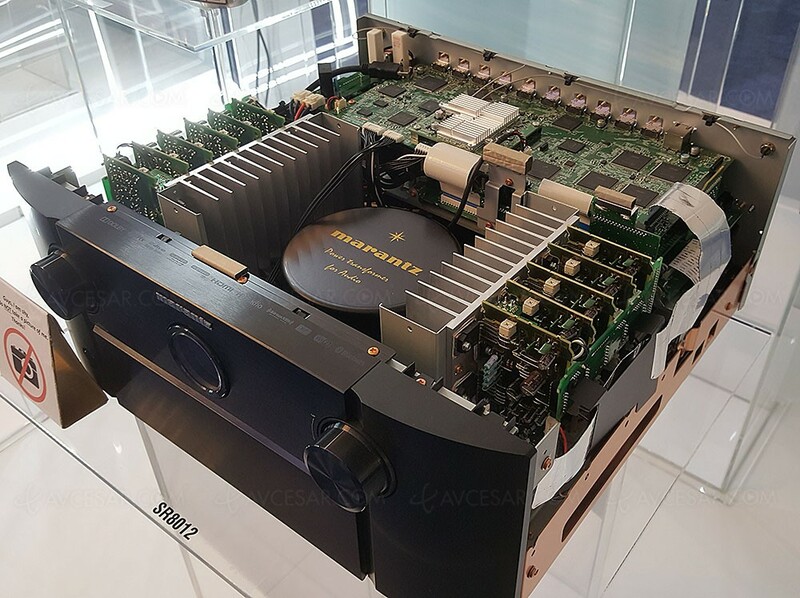 For years Marantz’s biggest surround receiver have been the 7xxx series. Now they are back with the 8xxx series; SR8012. 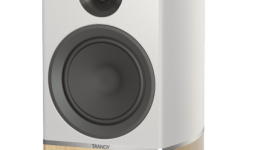 It will be equipped with Denon’s multiroom system HEOS. SR8012 will arrive in December, and will end up with a pricepoint of 2999€, and will be available in Silvergold and Black. SR8012 will have the cobber chassis which we know from the AV8802. Ultra HD 60Hz resolution signals, HDR10 Dolby Vision and HLG ( Hybrid Log-Gamma ).